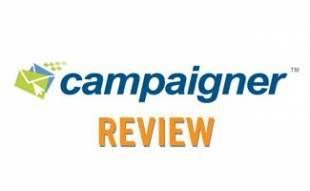 Home > Business > Marketing > Email Marketing > Benchmark Email Review: An Affordable Solution For Small Businesses? 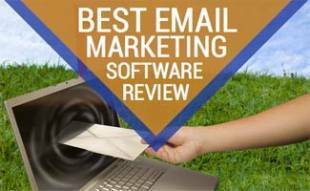 Benchmark is one of our favorite email marketing software solutions for small businesses and nonprofits because it offers free surveys, polls and event marketing, as well as the option of purchasing a private IP address ($28.95/month). Most email marketing service providers don’t offer these features. Benchmark has a great reputation and pricing is reasonable (they also have a limited free plan — read details below). 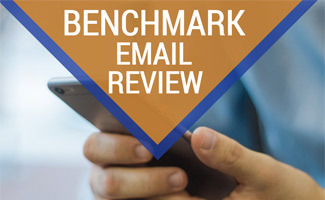 Read further in our Benchmark Email Marketing Review to see why it might be the best fit for your email marketing needs. Is Benchmark Right For Your Business? Below is some of the Benchmark Email pricing. Visit Benchmark’s website for a full pricing list. There are 251 email marketing service providers out there, so why should you pick Benchmark? Automation Pro is a feature from Benchmark Email that creates “journeys” for your subscribers to help you create a series of tasks for your subs to do without having to do a thing. See how it works below in this short video. Hearing how customers feel about an email marketing company before spending any money is always a good idea. We recommend this for any product or service. Below are a couple of good and bad reviews for you to consider. Who Do We Think Benchmark Is Best For? We think Benchmark is excellent for those of you just getting started with email marketing. Benchmark has great customer support and a phenomenal reputation. 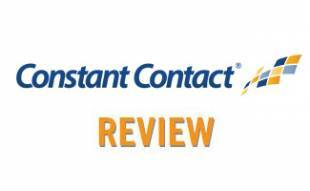 With the various plan sizes, you can get started with any number of contacts and test out the waters. See how Benchmark compares against 20+ other email marketing service companies in our extensive email marketing comparison. What appeals to you most about Benchmark email marketing? Has anyone else used Benchmark? I’m using Mailchimp and curious how they compare?